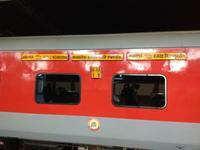 Permanently diverted via Katni South - Katni Murwara (i.e. 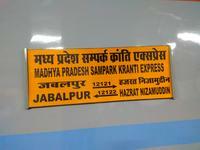 bypassing Katni Jn.) w.e.f. 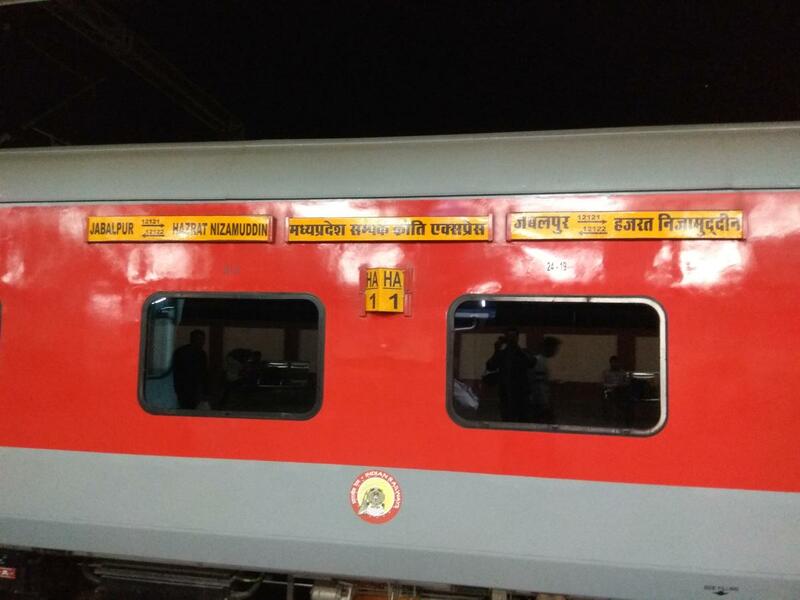 21.09.18 ➡️Converted into LHB COACHES from 16march 2018➡️ This train has been cancelled on 21.12.18. 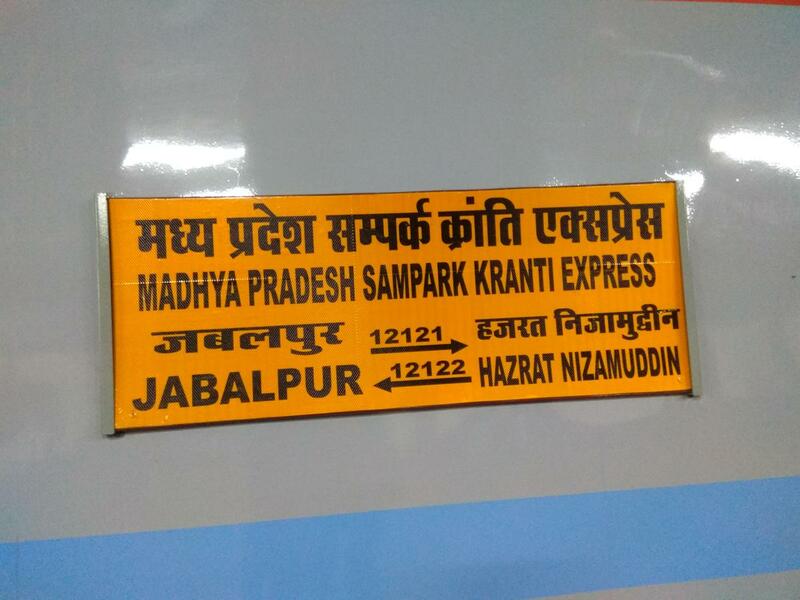 This is the Shortest Route between Jabalpur Jn and Hazrat Nizamuddin.